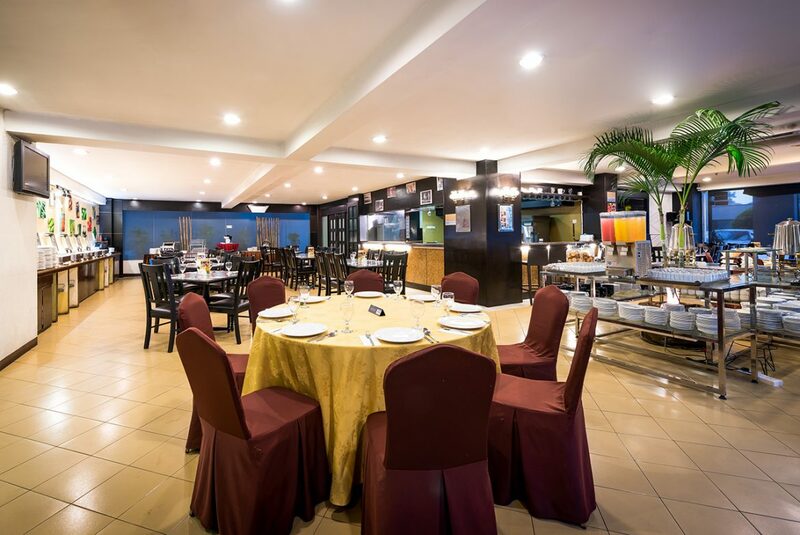 For casual, all-day dining, Hotel Sentral Johor Bahru offers a myriad of both Asian and International cuisine. 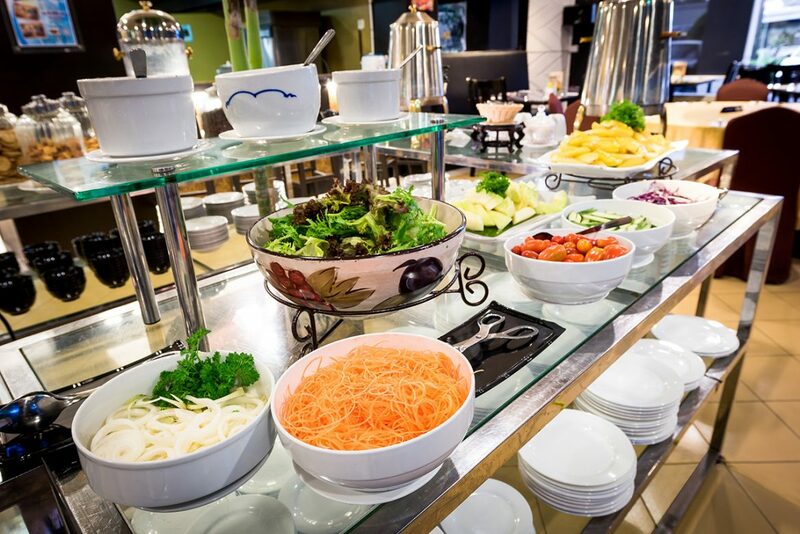 Our restaurant serves superb buffets for breakfast. 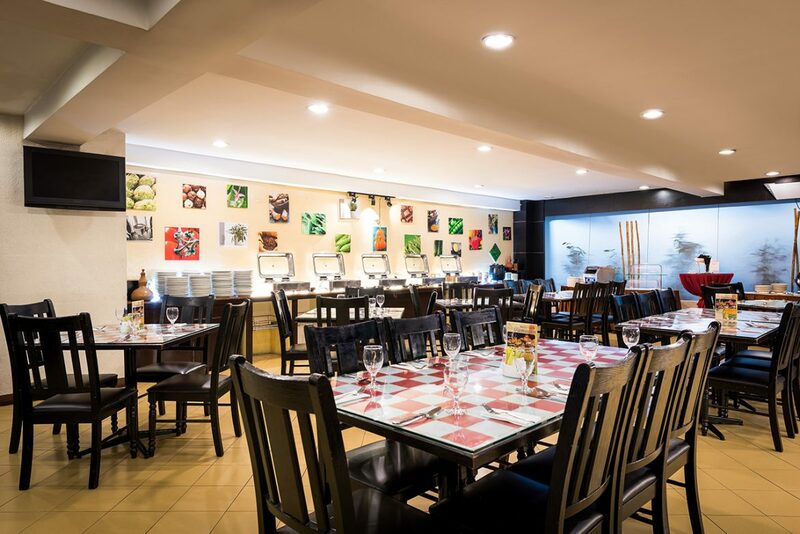 You can also enjoy a sumptuous high-tea buffet served during the weekends and public holidays.